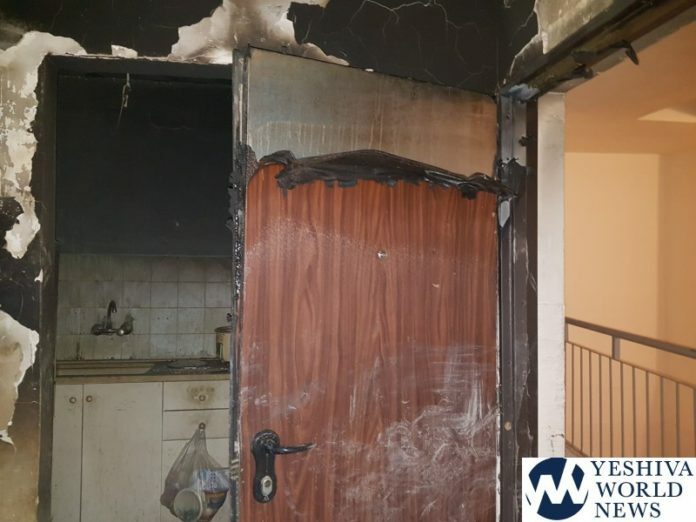 A fire broke out on Herzog Street in the southern municipality of Ofakim on Monday night. Firefighters rescued a man and a woman from the blaze, reported by a fire department spokesman to be in serious and critical condition. The fire erupted in a four-story residential structure. Firemen had to break into the burning apartment where they found the two. According to scene commander, Armond Vaknin, the firemen had to enter via windows of a balcony after neighbors alerted them there were people in the burning apartment. MDA paramedics operated on the scene, adding the fire was on the fourth floor of the building. 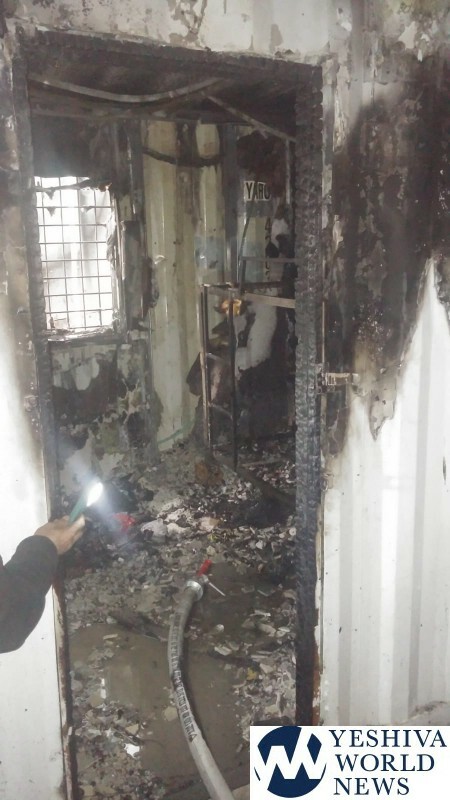 The woman, who was reportedly “about 30”, sustained smoke inhalation while the man, “in his 50s”, was suffering from smoke inhalation and burns. They were listed in “serious/stable” condition by paramedics at the time of transport.